Since the return of guitarist Brian ‘Head’ Welch, Korn have undergone something of a renaissance. Now that they’ve re-found their feet, Bakersfield’s finest sound like a proper band again. 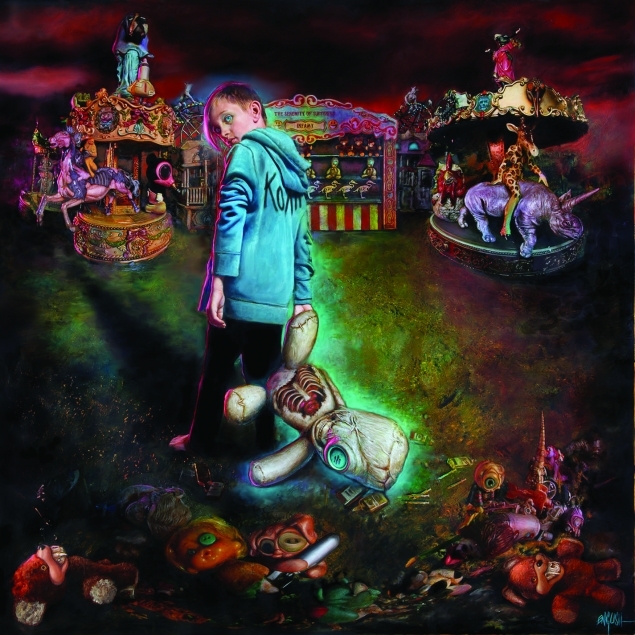 ‘The Serenity of Suffering’ is a full-on dive back into old-school Korn: think ‘Follow The Leader’ mixed with ‘Untouchables’. Jonathan Davis scats all over ‘Rotting In Vain’, while Head and Munky’s guitar dynamic resumes on tracks like ‘Take Me’ and ‘Black Is The Soul’. Admittedly, some riffs do feel like re-runs of Korn classics, holding the album back from true greatness. That’s charming in itself, though: reminding us how deeply important this band once were and continue to be.